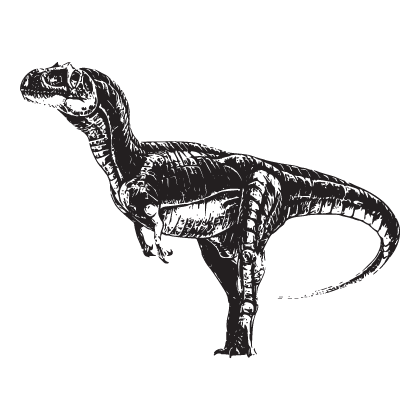 Enjoy awesome hand sketched dinosaur prints! 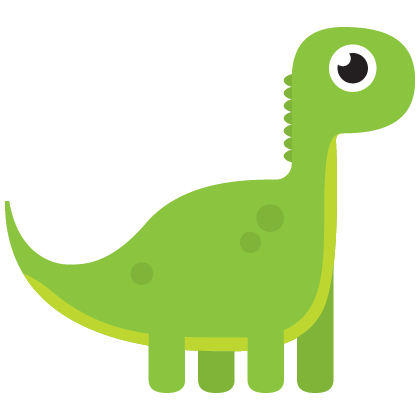 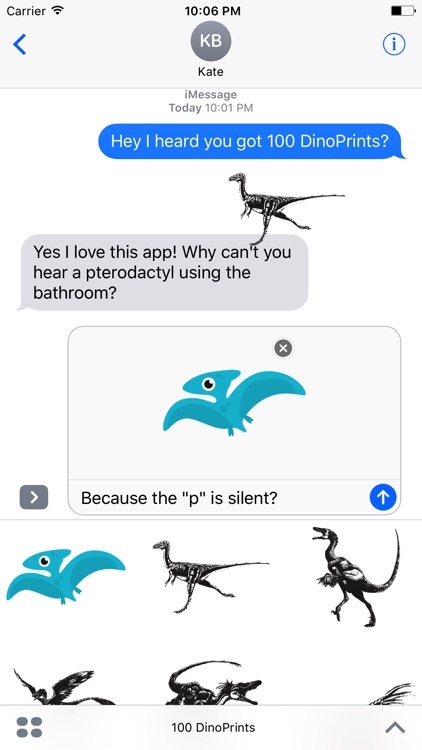 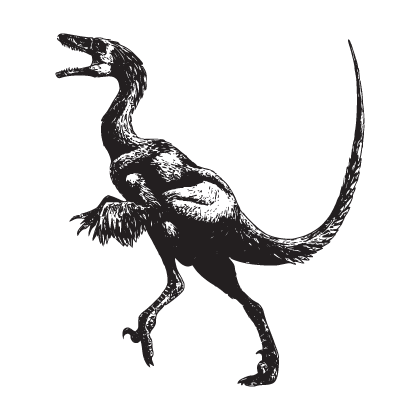 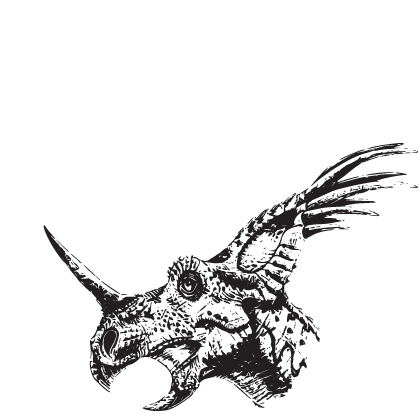 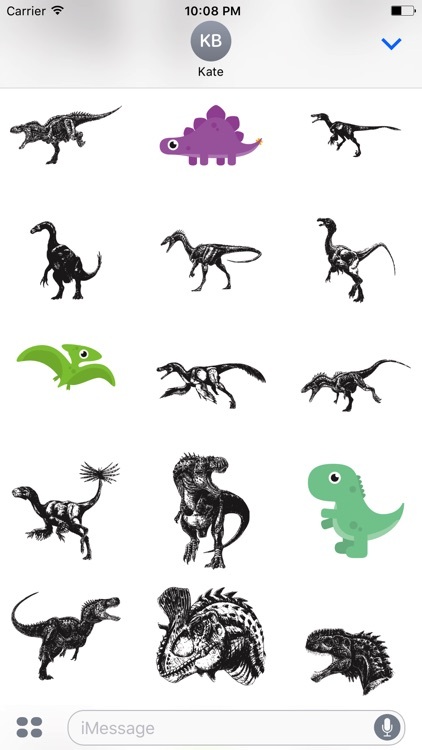 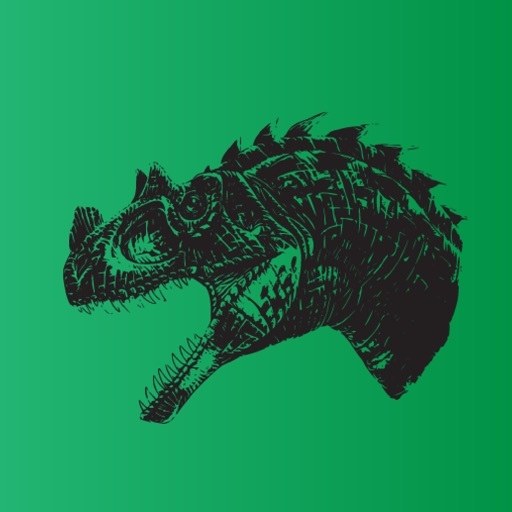 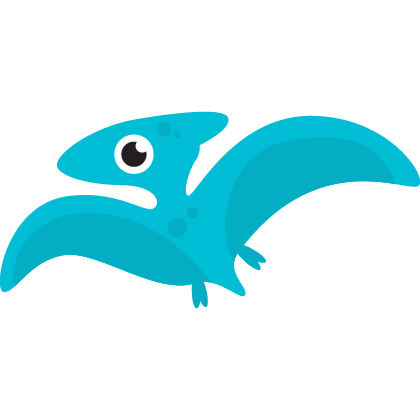 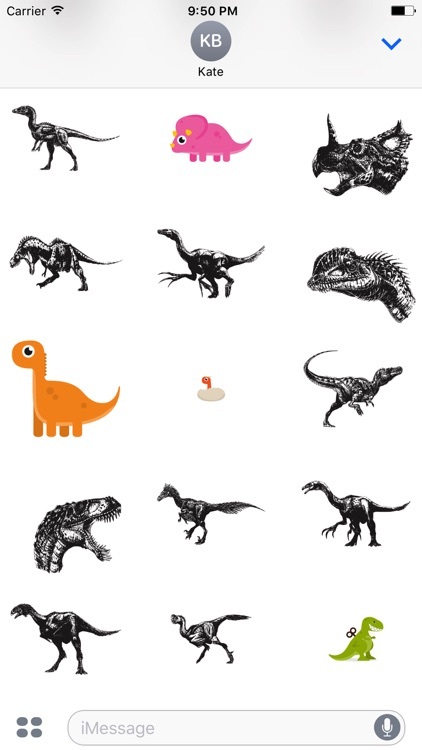 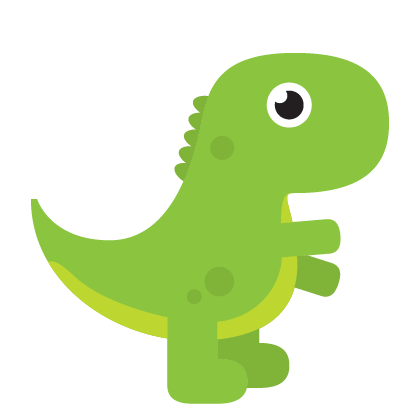 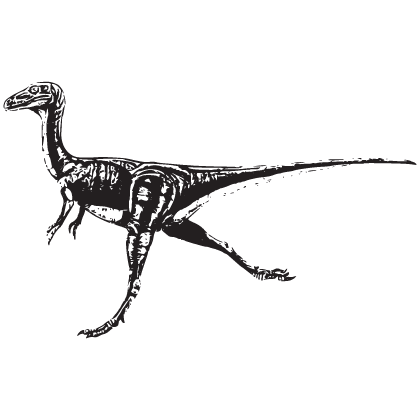 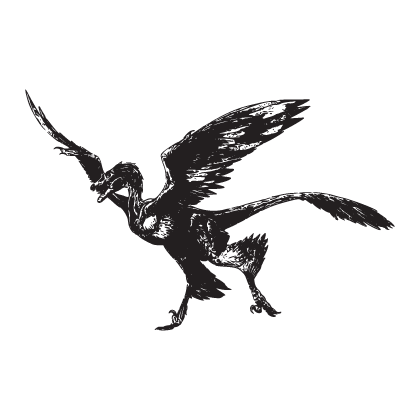 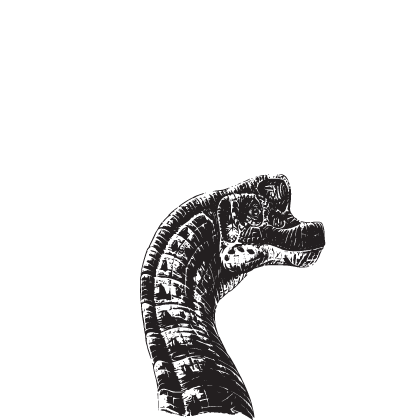 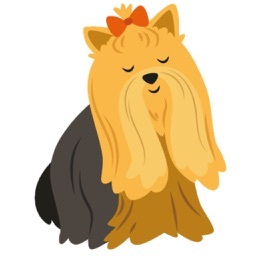 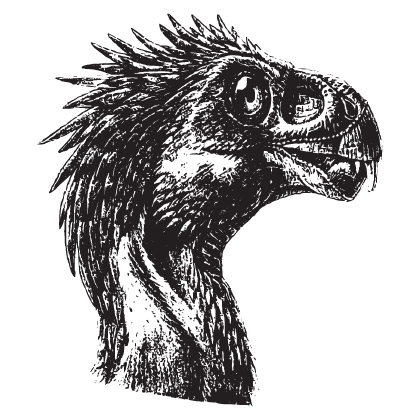 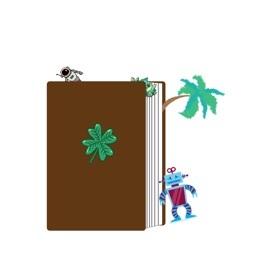 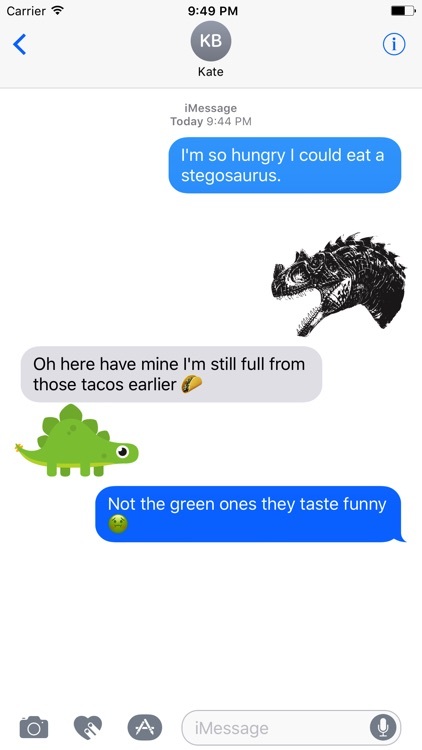 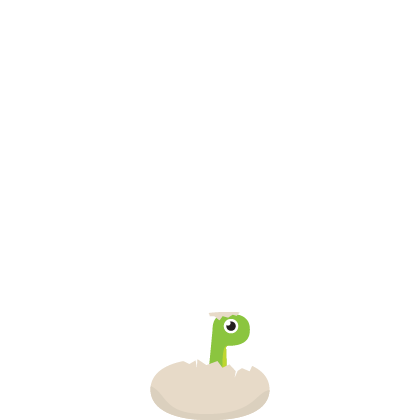 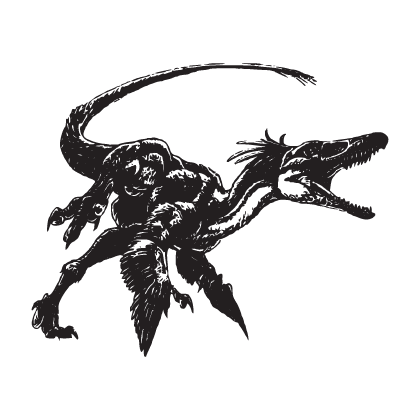 Open iMessage to press and hold one of these awesome Dinosaur stickers. 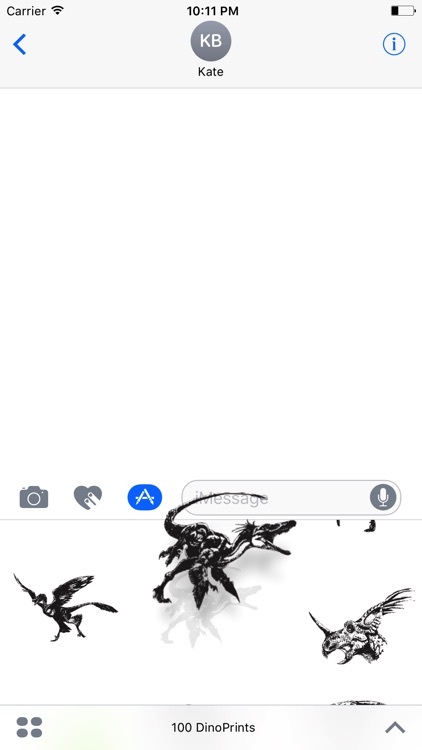 When they peel off place them anywhere in a conversation!